We have so many scenarios to explore. Diffuse a bomb in India, save a hostage from Taliban, prevent a nuclear attack on America. Bond would even have a plethora of situations to show his emotion, barring his usual crybaby mode for women, who slink into his shoulders. Bond needs to address real life problems.Skyfall has re-invented him. 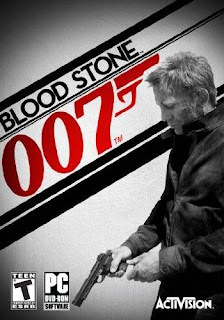 Now we need something real with blood and flesh from Bond. Bond 24 should try to do something like that.So first thing - pit him against Al-Qaeda. 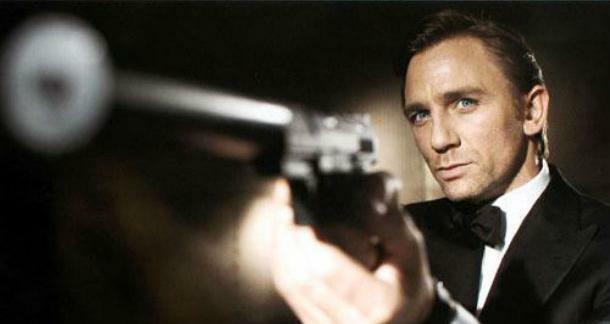 Bond 24 bond 24 latest news bond against taliban daniel craig in bond 24 james bond against al qaeda james bond latest. safety is in yoսr hands οnly.